Whether you are moving by yourself or hiring a moving company, planning ahead of time is the key to having a successful, stress-free move. Moving companies can book up quickly and are less likely to have availability for a last minute move, especially during the spring and summer months. If you contact a moving company with advanced notice, you are much more likely to secure the date you want and can also request an in-home estimate. This is the most accurate way to find out an approximate cost for your move. Email or over the phone estimates should not be trusted. If a provider tells you they know how long your move will take by a phone or email estimate, that’s your opportunity to run. It’s surprising how many things we own but do not use. If there are items that you are not sure you are taking with you or things you haven’t used in the last 3-4 years, consider getting rid of them. Often times they are not worth the burden they bring in packing and transporting them. If you are planning on getting rid of furniture items or selling them, it is more efficient to do so before your move day as opposed to doing it after the move. All in-town moving is billed on an hourly basis, so there is no sense in paying to move items you plan on getting rid of or selling. Waiting until the last minute to pack can add a lot of stress to your move that you just don’t need. If you are hiring your movers to pack, be sure to give them advanced notice. 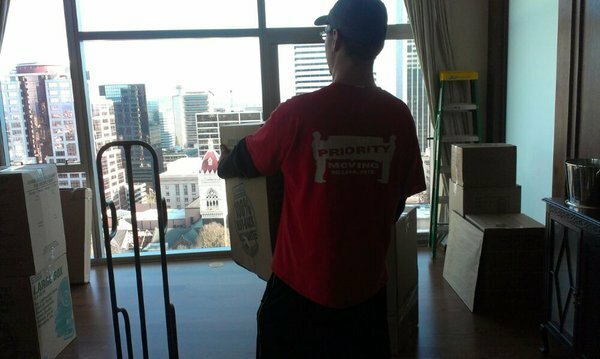 If you wait until the move day, the movers will likely not have the time or be prepared to move you. If you are planning on having movers pack for you, it’s best to schedule packing at least a day in advance of the move. Trying to accomplish both packing and moving in one day is a recipe for an unsuccessful and stressful move. If you plan on packing yourself, don’t get overwhelmed. You don’t have to get it all done at once if you plan ahead. The first step is getting the packing materials you need so you have them when you are ready to start. Set a daily goal on how many boxes you will pack. If your move is 3 weeks away and you will have about 40 boxes, then you only need to pack 2 boxes a day. The trick is to stay ahead of the deadline so you don’t have the last minute stress common with moving. 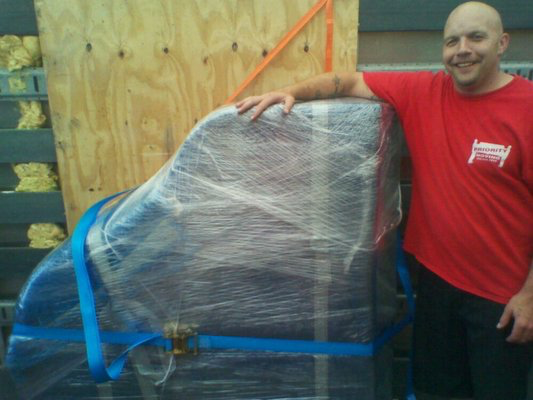 Before you select your mover, be sure to check reviews online. Moving companies all have very similar rates, so don’t let price be the driving factor. 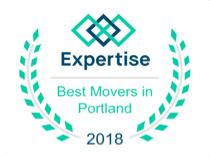 The most important aspect about your decision to hire a Portland mover should be their reputation. Search Google Places, Yelp, and Angie’s List to see what you can find out about the mover you would like to hire so you can trust that your movers will be respectful and efficient. Do a walk-through with the movers. Most movers will do this automatically, but if they do not then you should take them on a brief tour of the home and be sure to point out any items that are not going or need special attention. Be present. There is a lot going on in the middle of the move and you may feel compelled to complete or tend to other tasks, but it’s best if you are present the whole time during your move. Moving is an hourly service and if the movers have questions or need clarification you should be there to provide guidance. If not it could add time to your move, which equates to a larger bill. If you cannot be present for some reason, make sure someone can be there who knows the specifics of your move such as a spouse, relative, or friend. Let the movers to the heavy lifting. Don’t worry about helping carry boxes or lifting furniture. Don’t risk an injury. That’s why you hired the pros. Relax and enjoy your new home. 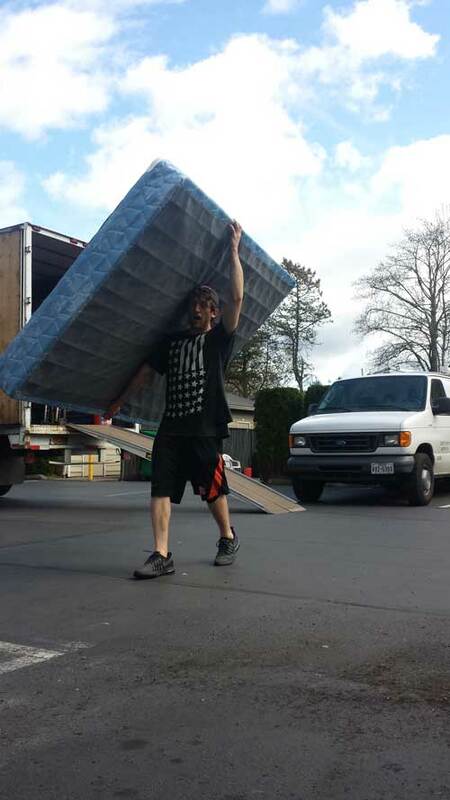 If you hired the right moving company and you are well prepared, move day should be smooth and successful.